We fabricate our air and gas fill panels with stainless steel for use aboard commercial vessels. Our fill blocks are manufactured with steel or stainless steel in a variety of configurations. 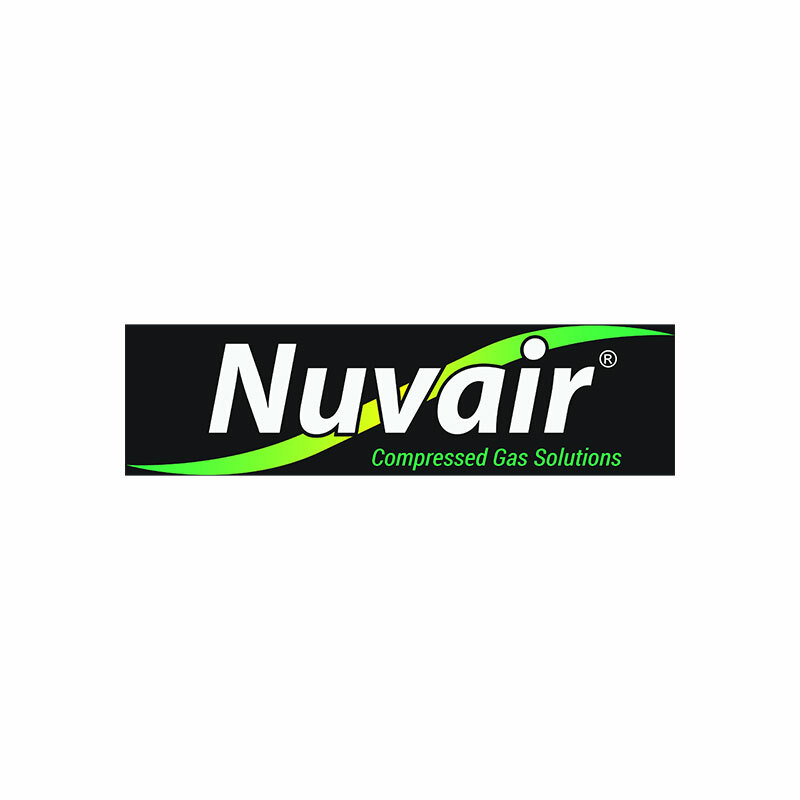 If you have special requirements that our standard fill panels or blocks cannot fulfill, Nuvair can custom build a panel or block to meet your specific needs.